On 7 July 2016 Delta Air Lines (DAL) Pratt & Whitney PW2040 powered Boeing 757-200, N706TW, experienced a right engine fire shortly after takeoff from John F. Kennedy International Airport (JFK). The flight crew declared an emergency after receiving a right engine fire warning in the initial climb, approximately 400 feet agl. They shut down the right engine and observed the fire warning extinguish and so neither fire bottle was discharged. The flight returned to JFK and landed safely. Thermal damage was limited to the right nacelle. The damage included a hole in the inboard core cowl consistent with a burn-through. According to the US National Transportation Safety Board (NTSB) safety investigation report, the flammable fluid source was fuel leaking at the fuel flow transmitter (FFT)-to-fuel OUT tube joint. On the morning of the flight the right engine FFT had been replaced. A rubbery blue-colored substance was found protruding from the top and left sides of FFT-to-fuel OUT tube joint. The FFT, fuel IN line and fuel OUT line were removed as an assembly. 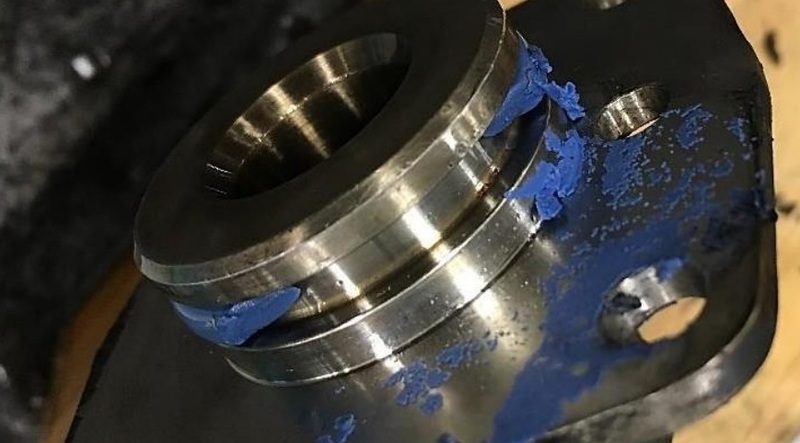 Pressure was applied to the assembly and leakage was observed at the suspect joint. The fuel OUT tube was removed. The tube O-ring was found eroded and with a 90° arc of material missing. Both ends of the O-ring separation exhibited shallowly angled separations. Parker Aerospace was asked to assess the O-ring separation. 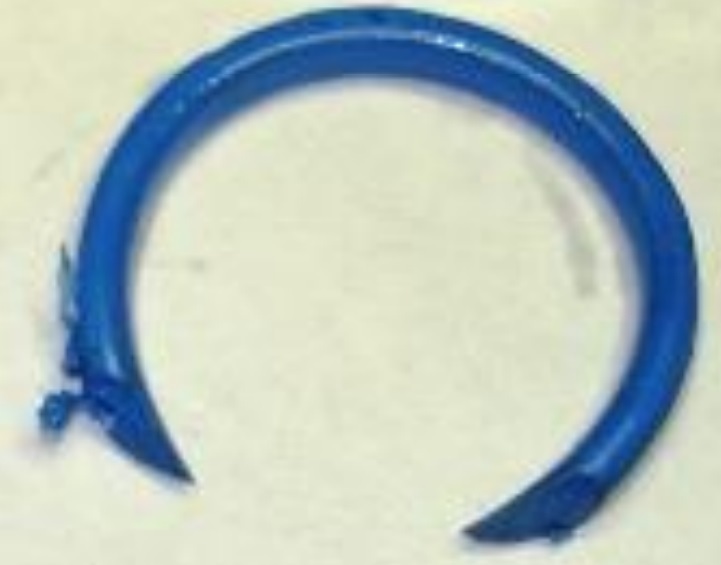 Parker reported that the similar angle/plane cuts on both ends of the O-ring is a commonly-observed damage condition that results from installation error. It therefore was concluded the O-ring had been ‘nipped’ during installation that morning. 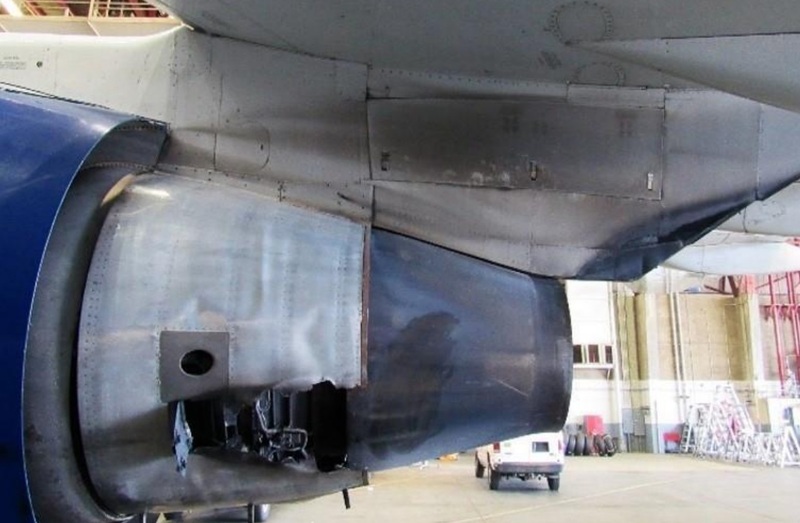 During the takeoff, high-pressure fuel had therefore flowed past the damaged seal and sprayed into the engine compartment, contacting hot surfaces and igniting. Maintenance personnel’s failure to ensure proper installation of a fuel tube O-ring, which resulted in an undercowl engine fire during initial climb. 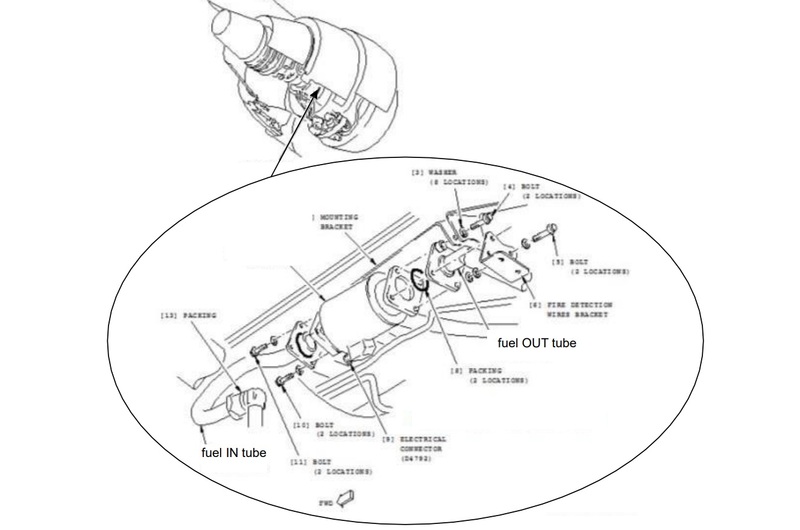 AMM Task 73-31-01-404-018-P00 did not include an instruction to lubricate the tube O-rings prior to installation: Note that: Parker Hannifin Publication ORD5700, Parker O-Ring Handbook pg. 3-4, paragraph 3.1.5 states that “use of a suitable grease or oil during assembly helps protect the O-ring from damage by abrasion, pinching, or cutting” and “helps the O-ring to seat properly”. AMM Task 73-31-01-404-018-P00 incorrectly directs that the fuel IN and fuel OUT tube O-rings to be installed on the FFT rather than into the fuel tube O-ring glands. AMM Task 73-31-01-404-018-P00 did not specify a torque value for the tube attachment bolts. Boeing has since revised these instructions to correct these errors. 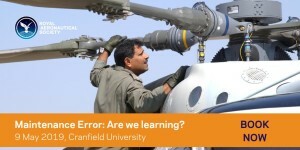 The FFT installation task used by the DAL technician to install the FFT directly aligned with the Boeing AMM and so included these omissions/errors. So a focus purely on maintenance compliance monitoring would likely not have detected this prior to the incident, although the documentation anomalies probably should have attracted attention and been reported previously. 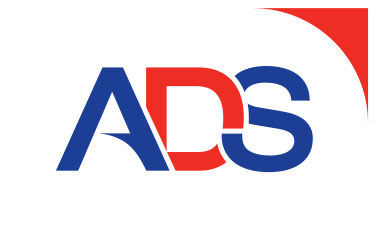 While the NTSB do not discuss if any reports had been raised previously, its not uncommon for personnel to not report such issues because they assume that someone else already must have spotted the problem. 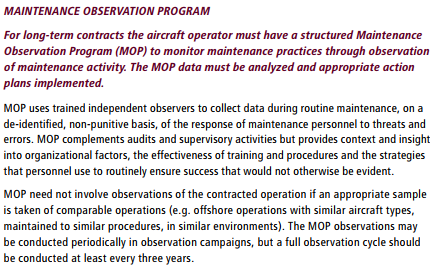 Applying the MOP principles could, for example, have helped identify any variability in maintenance standards and practices and captured documentation issues not otherwise formally reported. Airworthiness Matters: Next Generation Maintenance Human Factors Over the last 10-15 years, much attention has been focused on maintenance human factors training and reporting & investigating errors. While we could concentrate on simply doing more of these and certainly can find ways to do these things better, perhaps the next generation approach needs to include a much wider range of activities. Aircraft Maintenance: Going for Gold? Should we start treating maintenance personnel more like athletes who need to achieve peak performance every day?